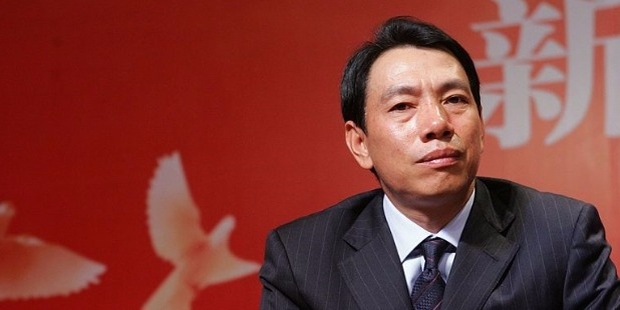 Quoted by Forbes as one of the savviest investor in China, Chen Fashu is the founder and chairman of the highly successful New Huada Industrial Group. 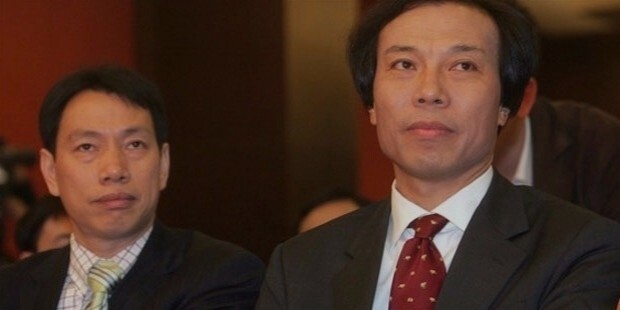 Chen’s assets amount to $2.9 billion as mentioned by Forbes, and his entrepreneur skills have taken him to the nooks and corners of the market. Departmental and superstores, investment management and consultation services, mining business etc are some of the markets where he’s made a name for himself. Some people are born with the golden spoon, but people like Fashu had to struggle and work hard to achieve gold. Born in 1961 in the countryside of Fujian, Fashu did not have the perfect childhood we all think of. Born under extremely impoverished conditions, Fashu could not even complete his basic primary education. So he’s a person who knows the value of success. These hardships perhaps shaped the future for Fashu. From extreme poverty to riches, Chen Fashu learnt the art of making money at a very young age. At a tender age of 21, a trip from Anxi to Xiamen in a truck fully loaded with timber introduced Fashu to the world of business. In the mid 1980s, he signed a transportation contract with a timber company of transporting wood. This venture earned him a profit of 1000 Yuan. The year 1983 saw Fashu switching to retail sector. He opened the New Huada Departmental Stores in the year 1995 and within four years the New Huada Supercentre came into existence in Fuzhou. With two big ventures under his wings, he went on to open the New Huada group which has reached nearly segment of the market today. . 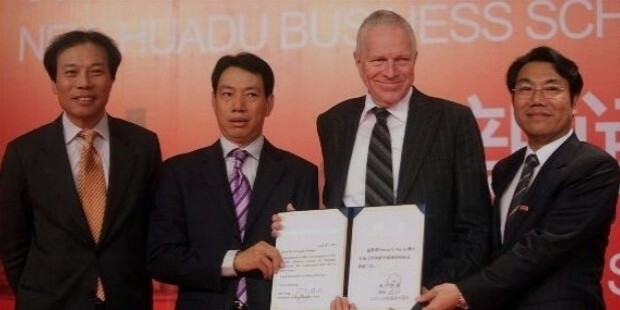 The beginning of 21st century brought great success for The New Huada Group. In the year 2003, Fashu partnered with foreign investors and purchased Youhai Plaza developed by the Huafu Hotel Corporation Limited and held about 51% of Huafu’s share. He went on to make Youhai Plaza as Huacheng International Commercial Apartment which sold like hot cakes. The same year saw Fashu investing in the Fujian based Zijin Mining Industry which was listed in the Hong Kong Stock Exchange. 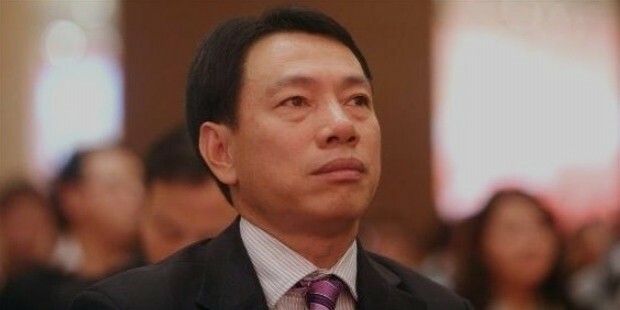 As the largest shareholder in Zijin Mining Industry, Chen Fashu became a prominent figure in China. The New Huada Group has diversified itself by providing investment management and consulting services in segments like retail, interior decoration, hotel, mining, hydropower and construction. Driven by the zeal and perseverance to help the society, Chen Fashu established the New Huada Charitable Foundation in the Year 2009. Chen Fashu believes that in order to lead a company on the path of development, an optimistic strategic attitude is needed. Fashu likes to lead a private life, and not much is known about him or his family. He is married and has children. The interesting point that’s out in the public domain, is Fashu’s fondness and affection towards tea. He believes that tea provides calm and divine experience, and cherishes his cup of the wonder potion.